● Linear platform, high performance price ratio, aesthetic appearance. ●Teach pendant, easy to program. 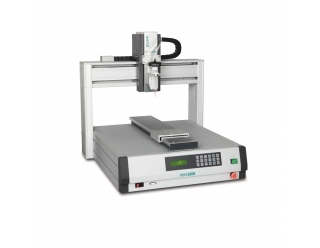 ● High-precision stepper motor control, precise dispensing path. ●Dispensing speed and time can be set separately. 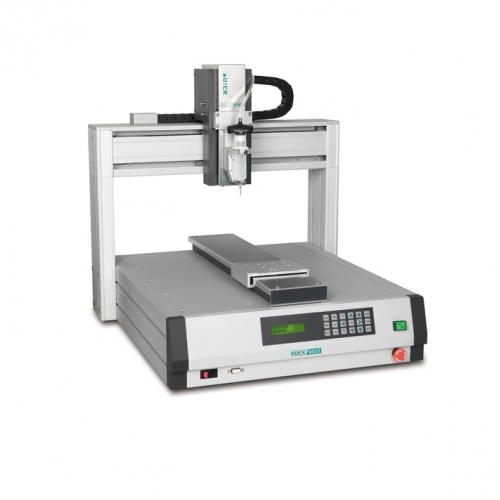 ●Different dispensing paths like points, lines and circles are available. ● Various needles, syringes, valves and controllers are available, suitable for different applications.